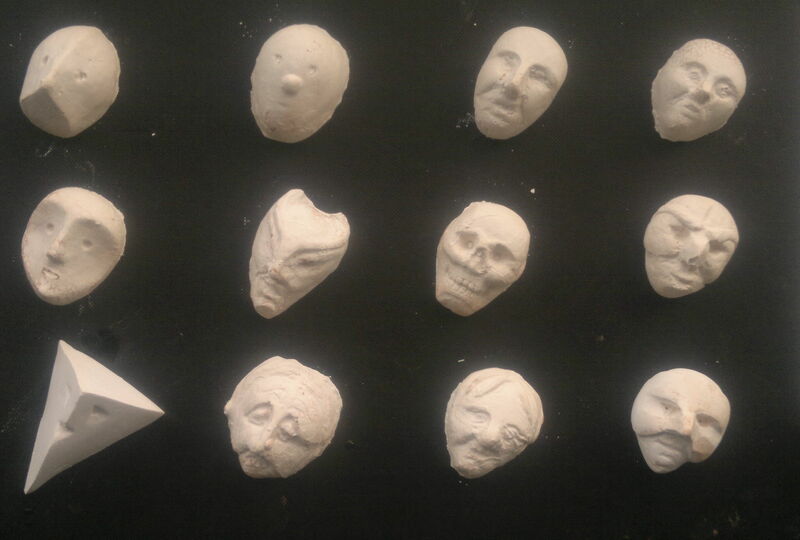 Here are design’s for mini-masks, to be cast in chocolate. “Eat a Face”. So different to work on such a small scale. I could go on fettling forever.